Read & Enjoy 250+ Tamil Love Kavithai Blog is Dedicated with all Online Tamil Poem for every Tamilians✓Tamil Kadhal and Friendship Kavithaikal FREE. இங்கு இருக்கும் காதல் தலைப்புகளை படித்து மகிழவும். நீ என் இமை போன்றவள் ! 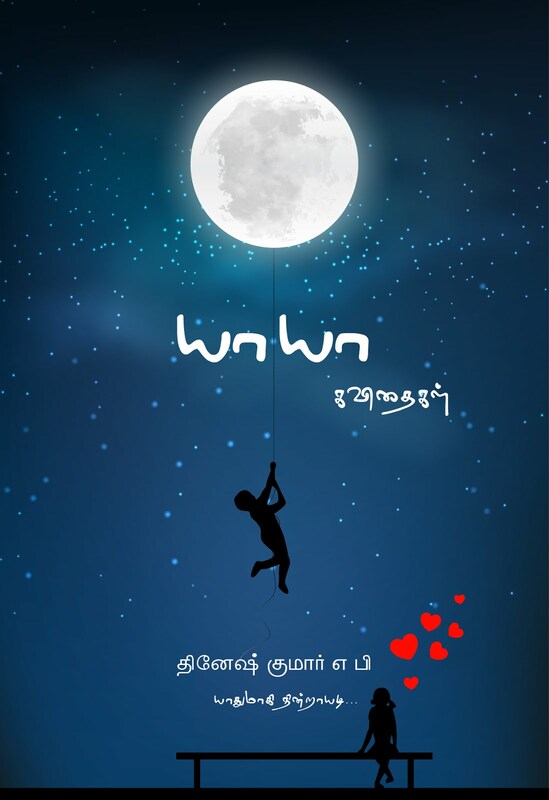 valentine day kavithai tamil love. Words always fascinate me.. They heal me when am hurt, motivate me when am down and reward me when I succeed. I always rely on my own words to create my own world. My creative eye find the best in every little thing and when my words tell them, it is a Tamil poems. When my lens capture them it is a portrait. I am proud to say that am a right brain person as I work more on creativity than on logic. I am still working towards unleashing the best poet and photographer in me. My motto for life will be ‘ The best is yet to come’ as it stimulates me to chase my goals without bogging down! To Know More About Me Check My Wikipedia Page.